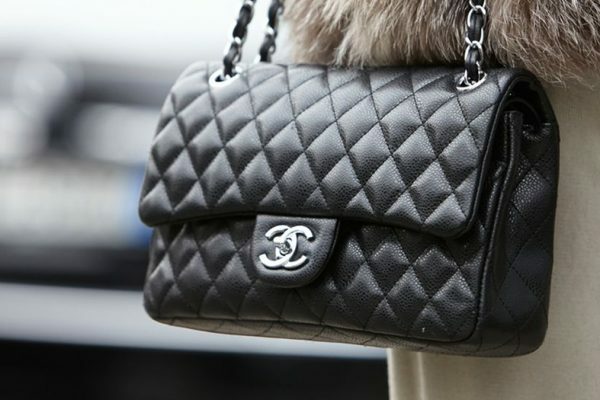 Travel handbags are a very important component. If you are a heavy traveler, you already know is sometime daunting. You bag does not need to add to the stress. 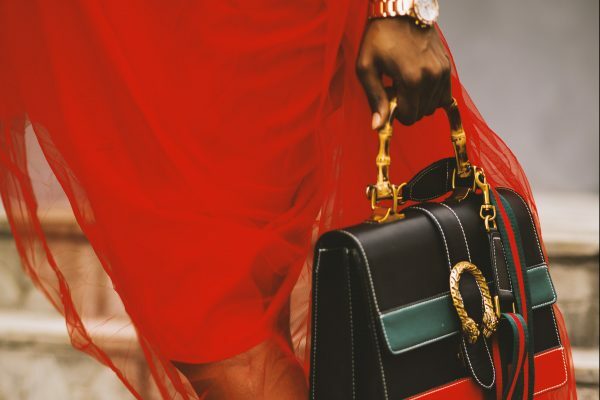 Handbags for travel should not be too big or small they should be comfortable, versatile (yes, ladies it must not clash), have plenty of room for various items one may need while traveling, and of course durable. 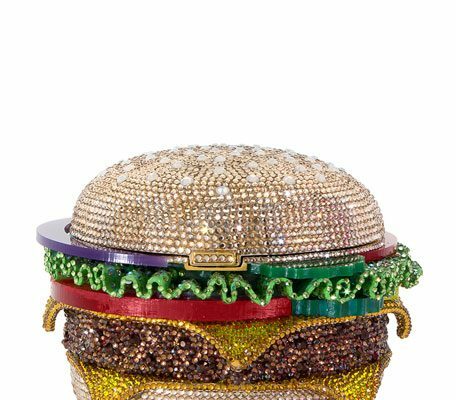 I want to take some time to focus on the item we always grab but don’t put too much though into. Technically, I consider this particular bag to be the most essential accessory when travel. 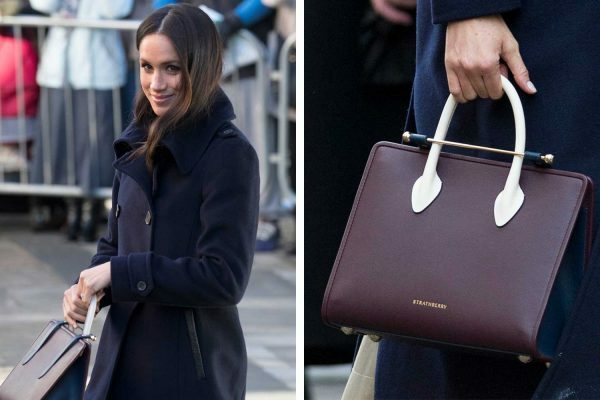 Now that we have staged the glorious travel handbags, check out our list of 21 handbags that would perfect for any on the go lady. 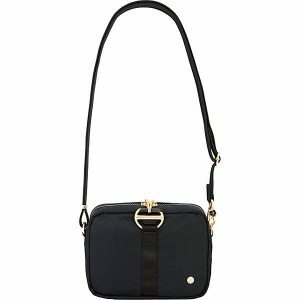 This Baggallini crossbody is very lightweight making it very comfortable to carry around. It is roomy enough to carry all the essentials a female needs, plus a small camera, umbrella, etc.. Some of the smaller compartments contain RFID blocking technology to keep credit and debit cards safe. 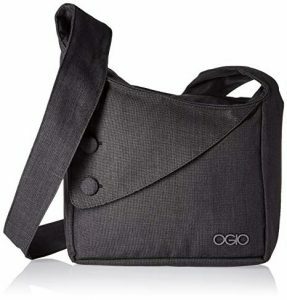 The bag is made of water resistance nylon material to keep items dry from rain or spills. 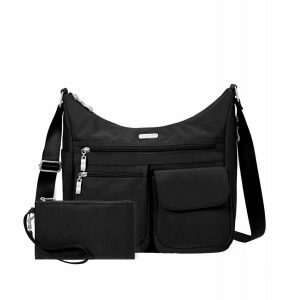 This is a great bag for international travels or for everyday carry. Fanny packs aren’t just for tourist types anymore. Vacation-ready but still polished and fashion forward on the go. 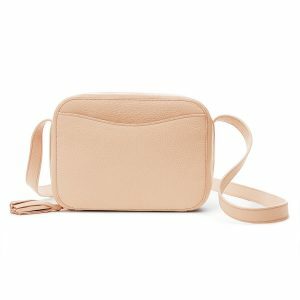 This small light weight purse from Travelon is perfect for women who want to travel light and only need some essential items. 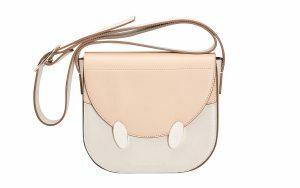 This bag has an elegant design look that could be used in a formal environment. Contains RFID blocking to keep valuables safe. 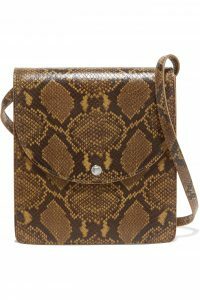 This travel handbag also comes in many colors to choose from. 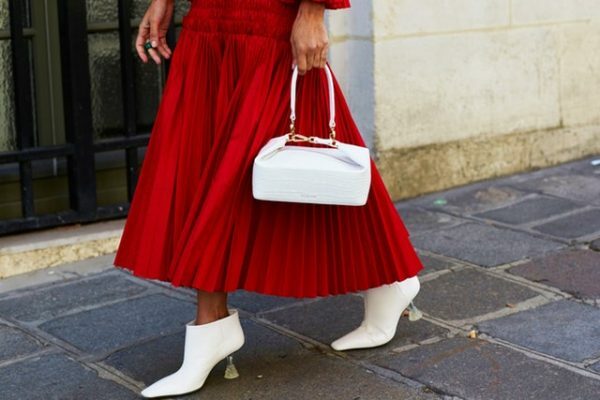 We’re in love with this chic color combination. 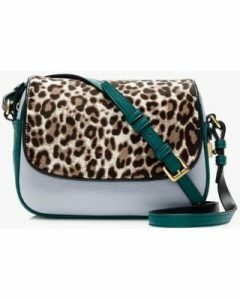 This bag has a unique design and comes in great colors. 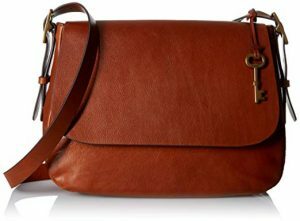 A great bag to walk around in and is comfortable. With dimensions of 11.5 x 12 x 3 it can easily store a tablet, cell phone, compact camera, and more. 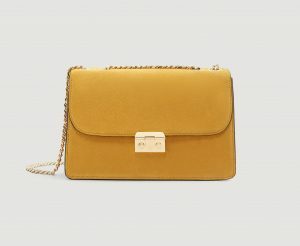 This is definitely a bag for a person who loves to carry their gadgets with them while traveling. Has many pockets to help sort and keep valuables safe. 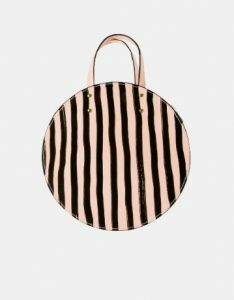 Circle bags will be bigger than ever and this one goes with everything. 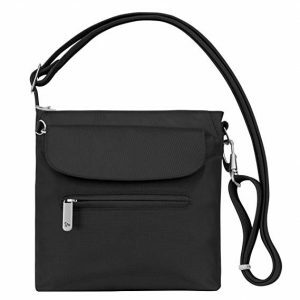 This crossbody bag is made of water resistant nylon and has plenty of room for phones, cameras, wallets, umbrellas, or any other travel essentials. The bag is light weight and is very comfortable. 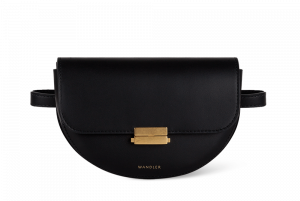 Contains zippered compartments and RFID blocking technology. 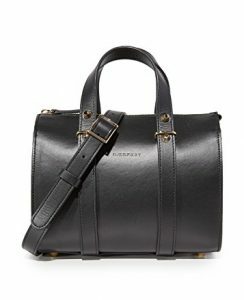 This a perfect bag for city travel. 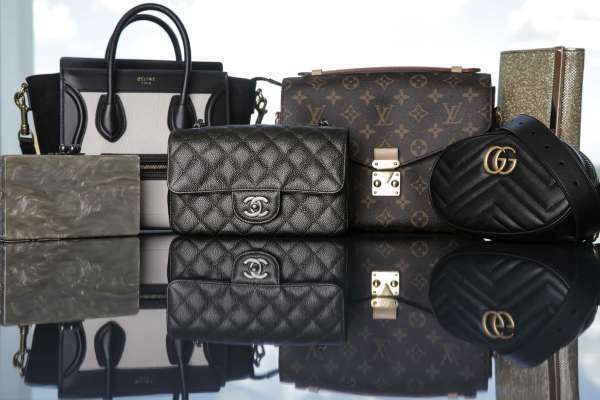 There are tons of travel handbags on the market for women to choose. Above are some of the highest ratings bag that will be perfect to travel with or use for everyday. 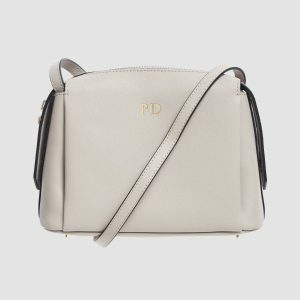 Coach and Rodarte made a bag, and it’s as chic as you’d imagine. 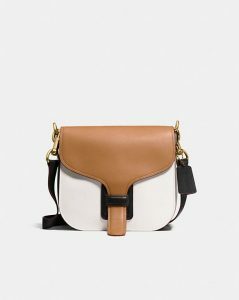 If you’re the type to stick to a neutral wardrobe when traveling, you definitely need this bold bag. 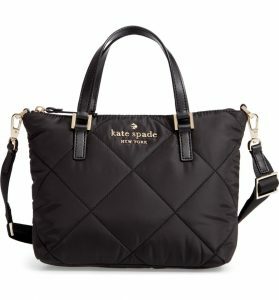 Obviously, you can never go wrong traveling with this Kate Spade handbag. Its light, durable, and comfortable. 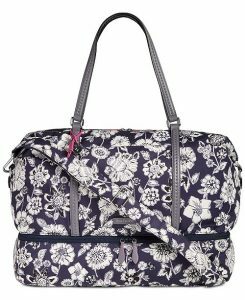 I’m head over heels with Vera Bradley’s range of travel bags and purses which have superb attention to detail.